It’s hardly Dylan going electric, but when early word got out about Sigur Rós’ new tougher direction, some fans of the moody Icelandic band whipped themselves into an ethereal lather. The truth behind the myths of their seventh studio album, Kveikur, is that while there are some genuine wig-out moments, luxuriating in their bountiful sonic palettes still remains an option. 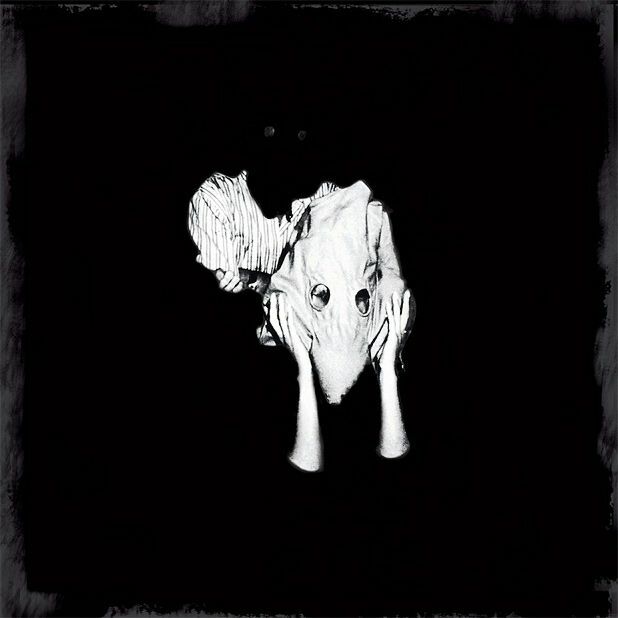 If anything, their eye is now more on concocting finely crafted tunes with choruses and everything, while still keeping an essential Sigur Rósness intact. When announcing that their 2012 album, Valtari, would be ‘floaty and minimal’, one broadsheet wag sarcastically noted that this statement would have been a ‘surprise for anyone expecting industrial metal’. Perhaps the band (now a trio following the departure of keyboardist Kjartan Sveinsson) felt this was a challenge that simply had to be taken up, as Kveikur’s opening track, ‘Brennisteinn’ (Brimstone) fairly crackles, clangs and crunches into life. It does eventually cleans up its act halfway through to offer the nine-strong collection’s first glimpse of the Jónsi falsetto, but the pause is temporary as it makes way for the crashing cutlery which bookends ‘Hrafntinna’. And then the first of three majestic tunes rumbles along with ‘Isjaki’ acting like a literal iceberg looming into view. The plaintive ‘Stormur’ should be showing up on Match of the Day montages early next season while ‘Bláþráður’ (Thin Thread) magically merges this new thunder with the pastoral glories of before. Along the path, the title track soars cloudwards with a menacing adrenaline that is dampened for just a moment by the vague Coldplayisms of ‘Rafstraumur’ (Electric Current). Anyone doubting that Sigur Rós won’t be taking over the world shortly only needs to learn that in May they appeared in an episode of The Simpsons. They may have turned yellow for a scene or two, but their competitors should be green with envy at the ease with which they’ve made such a thrilling transition. Icelandic post-rockers who, like the Cocteau Twins before them, have developed their own musical language, called Hopelandish. Chris Martin loves them and so does whoever chooses the incidental music for CSI. Spellbinding or navelgazing, take your pick.